Shawn Mosey is Swim Guide’s first private citizen to join the Swim Guide affiliates’ program. Shawn Mosey is from Rice Lake. 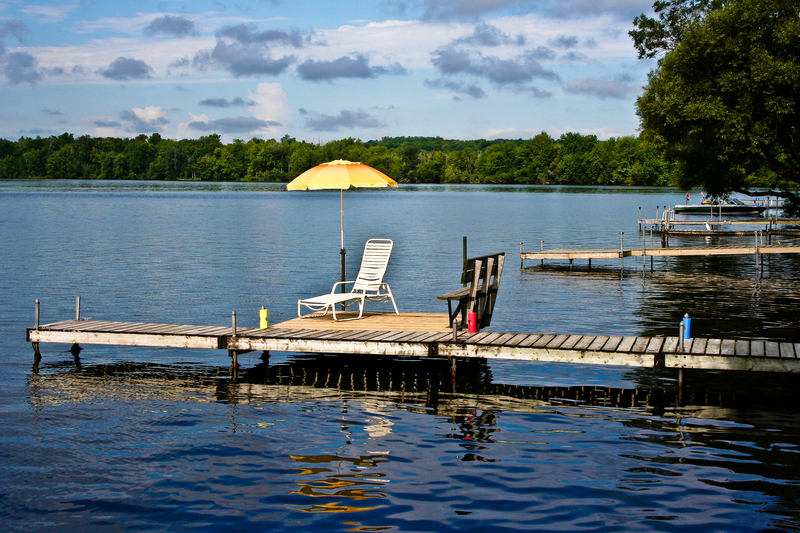 Rice Lake is part of the Trent-Severn Waterway, located just south of the Kawartha Lakes. 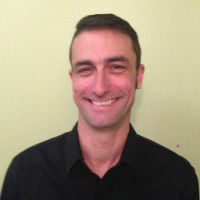 He manages updates for Northumberland County, in Ontario. You can read Shawn Mosey’s full Watermark here.